Built by the Hakvoort shipyard in 2004 ALLEGRIA features an impeccable interior designed by renowned designer Glade Johnson. ALLEGRIA embraces the best of soft contemporary and traditional elements. From top to bottom, stem to stern, guests have the feeling of limitless options for recreation, dining and relaxing. With four spacious decks, ALLEGRIA allows for a variety of experiences. 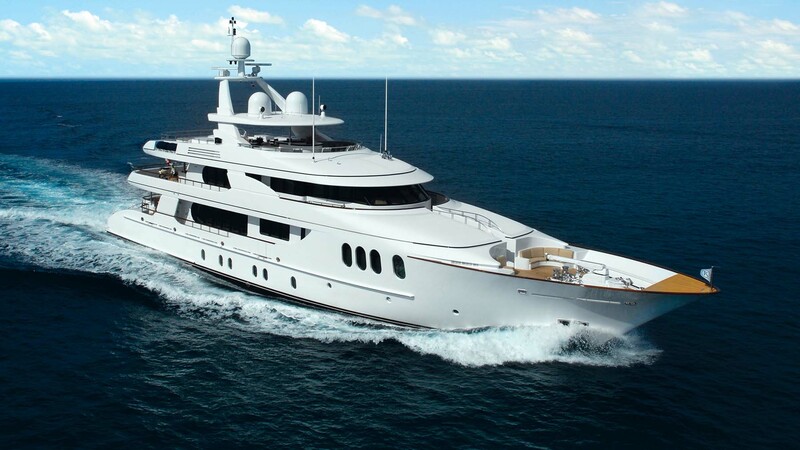 Moran Yacht & Ship negotiated the build contract for ALLEGRIA, wrote the technical specifications and managed the entire build process for the vessel. Our team was by the owner’s side from concept well through completion.